Major Lazer is a musical project by DJ/producer Diplo. Formerly a collaboration along with DJ/producer Switch, they parted ways in late 2011. Diplo has since enlisted producers/DJs Jillionaire and Walshy Fire (of Black Chiney) to help with the production and live shows. Formerly made up of DJ Diplo and Switch, the two were introduced after working with M.I.A.. The duo's first album Guns Don't Kill People... Lazers Do was released on June 16, 2009, on Downtown Records. It was recorded in Jamaica at Tuff Gong Studios. 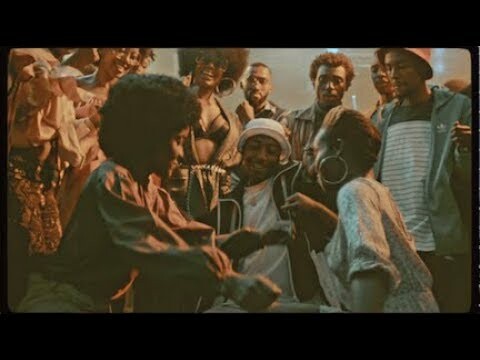 Vocalists such as Santigold, Vybz Kartel, Ward 21, Busy Signal, Nina Sky, Amanda Blank, Mr. Vegas, Turbulence, Mapei, T.O.K, Prince Zimboo, Leftside and others contribute guest vocals to the album, as well as additional production from Afrojack and Crookers. This is the first release to come out of the label partnership between Downtown Records and Diplo's label Mad Decent. 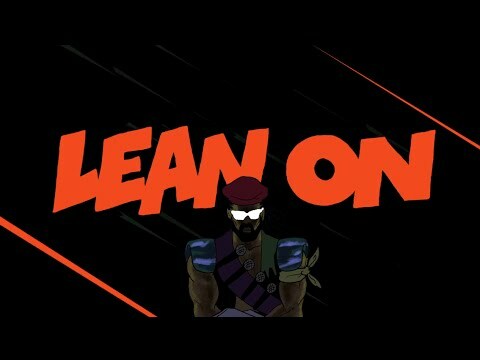 Major Lazer ended a US tour last summer. The album's first single was "Hold the Line", the video for which, directed by Ferry Gouw, was nominated for a MTV Video Award in the Breakthrough Video category. "Hold the Line" was also featured in the video game FIFA 10. The track "Zumbie" has a music video that features comedian Andy Milonakis. Music videos for the songs "Pon de Floor" and "Keep It Going Louder" were both directed by Eric Wareheim. Major Lazer performed at the Falls Music & Arts Festival (Lorne, Victoria, Australia) on the December 30, 2009, the Coachella Music Festival in April 2010 they also performed at the Pitchfork Music Festival in July 2010 and the Sasquatch Music Festival on Monday May 30, 2011. Live visuals were created by Pomp&Clout. Major Lazer performed at the 2011 Outside Lands festival in San Francisco. From February 2013 he is with the song "Get Free" in the Vodafone Germany TV advertisement. A mixtape with La Roux entitled "Lazerproof" was made available for free download on May 26. Diplo posted cover art on his Twitpic. It is the character Major Lazer in War Machine's silver suit, Elly Jackson of La Roux in the signature Iron Man suit, and Whiplash, the villain in the Iron Man 2 movie. On June 20, 2010, the group released an EP titled "Lazers Never Die". It contained two new songs and three remixes, by Thom Yorke and others. Switch provided production for Beyoncé's "Run the World (Girls)", which heavily sampled "Pon de Floor". Major Lazer's live shows previously included hype man Skerrit Bwoy although Skerrit Bwoy left the group in 2012 to pursue religion. In 2012, Major Lazer began working with Snoop Dogg to produce some tracks that are to be included on his new reggae project. Along with the project came his new alter ego persona known as "Snoop Lion". Switch has left the collaborative effort due to "creative differences" as claimed by Diplo. He departed in late 2011 and was replaced with DJ/Producer Jillionaire and Walshy Fire. 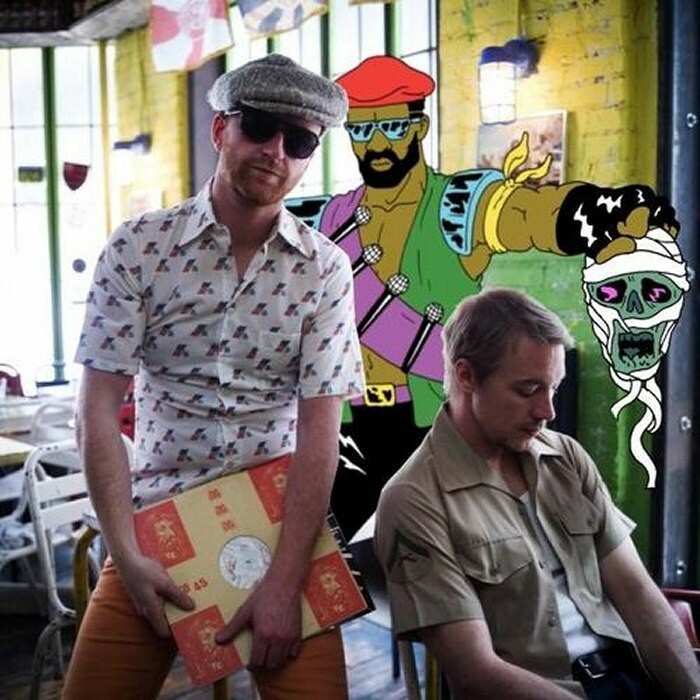 In September 2012, Major Lazer announced that its upcoming album, Free the Universe, would be released on March 12, 2013 on Mad Decent, but was postponed to April 15, 2013. They also announced Fall 2012 tour dates. Major Lazer partly produced UK singer Rita Ora's debut album, Ora. Major Lazer worked with No Doubt for their sixth studio album, Push and Shove. The album's title track features producers Major Lazer and Jamaican reggae artist Busy Signal, and was released as a promotional single in August 2012. 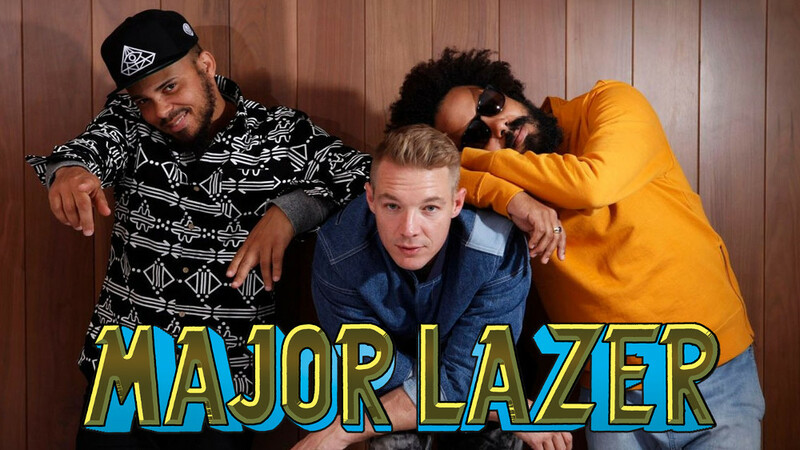 Major Lazer launched their Fall Tour 2012 in October, with shows in Oakland, Washington, D.C., Boston, and New York City, amongst others. In February 2013, Major Lazer signed with indie record label Secretly Canadian. At the same time, they announced the new release date, April 16, for their album Free the Universe. They also announced the Free the Universe 2013 World Tour, which will run all spring.